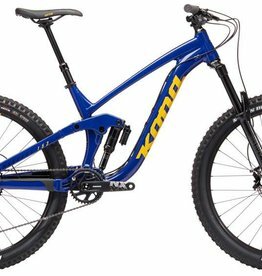 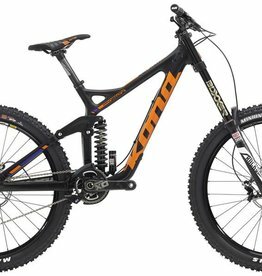 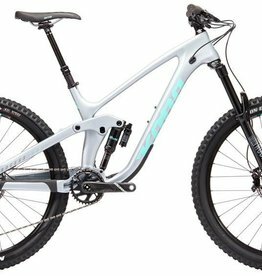 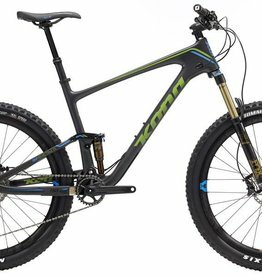 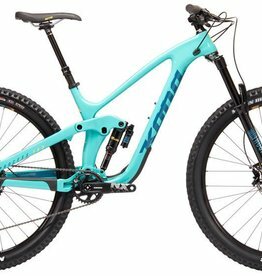 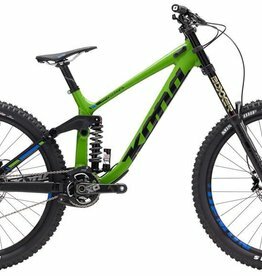 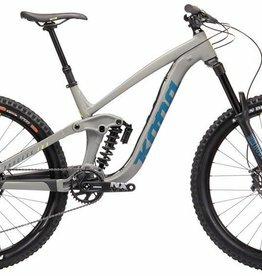 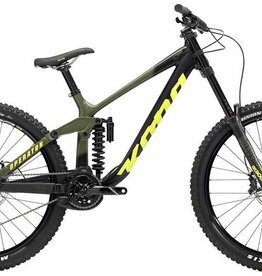 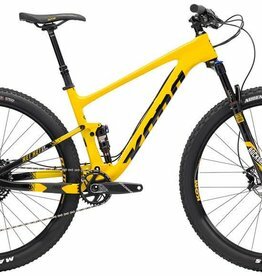 Kona Independent Suspension is comprised of three platforms: Beamer, Fuse, and Rocker. 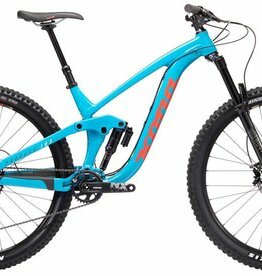 All three are simple and easy to tune linkage-actuated single-pivot designs that use large, widely spaced bearings. 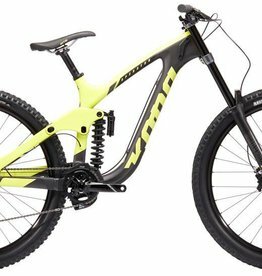 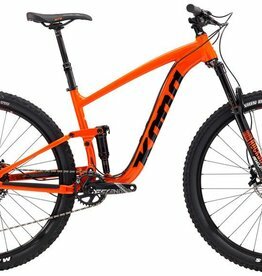 This means that every full suspension Kona has great pedalling efficiency, has intuitive handling, and has a unique, snappy feeling we like to call The Kona Ride. In this video, product manager Ian Schmitt details each design’s benefits and associated bike platforms.